choose a piece that you feel comfortable in. Designers are more and more creative each year, and as we can see, they become the most simple in their creations, so now our fashion stores are full of lovely coats, which give us a touch of elegance in every occasion. 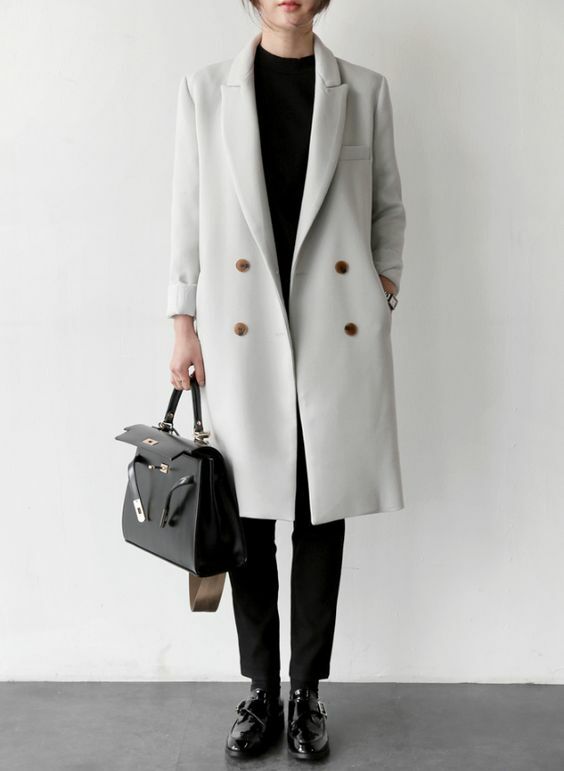 The favorite colors of the coat this season will be dirty pink, white and beige, inevitable olive, but also gray and black, which have been unprecedented and always trendy in recent decades. Also, the checked design is currently one of the most popular, which we will very often see on ladies with style in these months. 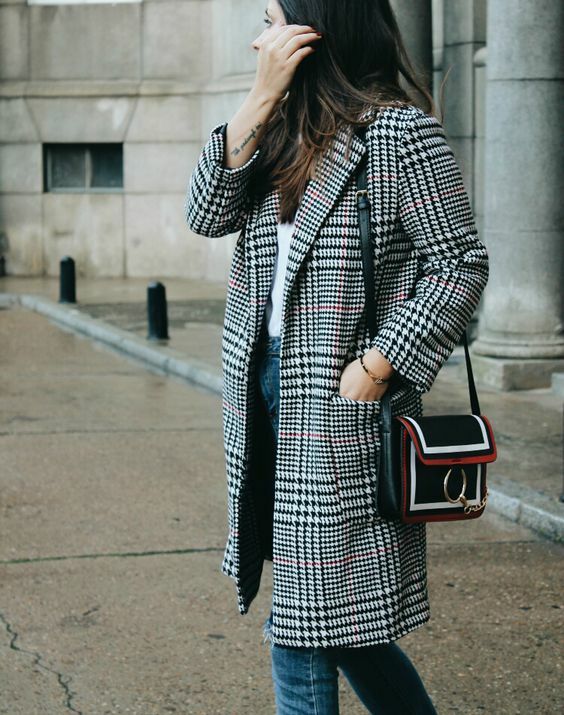 Although black coats represent a classic and they are a great choice in any variation, they are great for daytime combinations as well as for the evening. However, it is desirable that you have another piece in your closet that will refresh your stall and make it special. 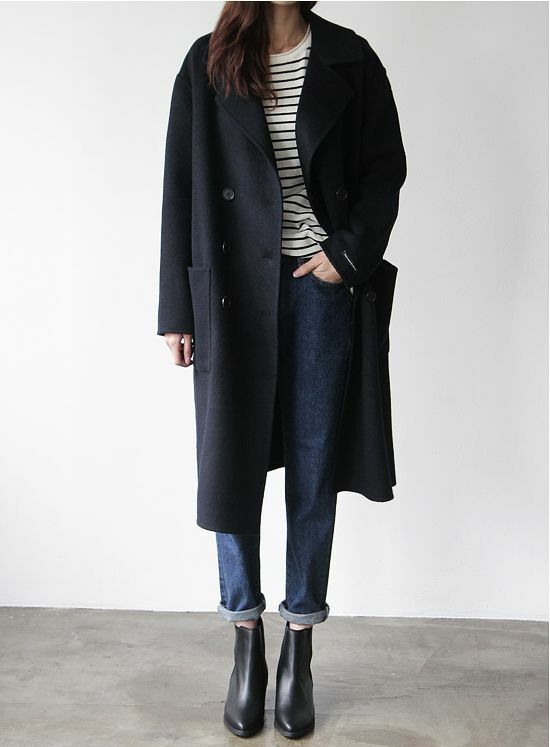 This season coats will be very modern, so we will enjoy different models and colors. This year, fashion industry focused on creating oversized earnings bigger, brighter and flashier. Simply by wearing such earrings, women can create an entire look or completely change the image, making it more visible and expressive. Every season the earnings get bigger and more creative. Modern jewelry is an art, containing a broad choice of styles, colours, sizes or shapes. 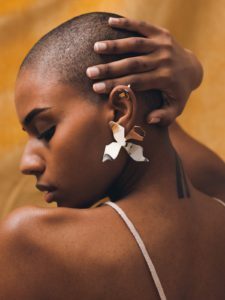 Getting dressed became a lot easier as anyone can pair oversized earrings with anything, from simple blouses to cocktail dresses. It can be the focal point of the outfit. 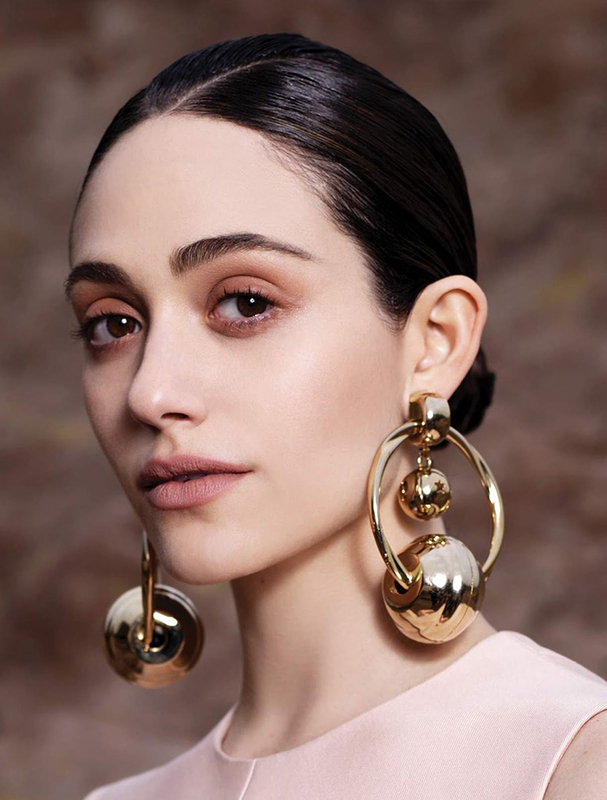 Topshop and H & M, Piaget and Chopard, Celine and Marni are international companies that issue statement-earrings worldwide for affordable price. The most popular fashion brands are Rocha and J.W. Anderson that sell their earrings from 120 to 380 dollars. 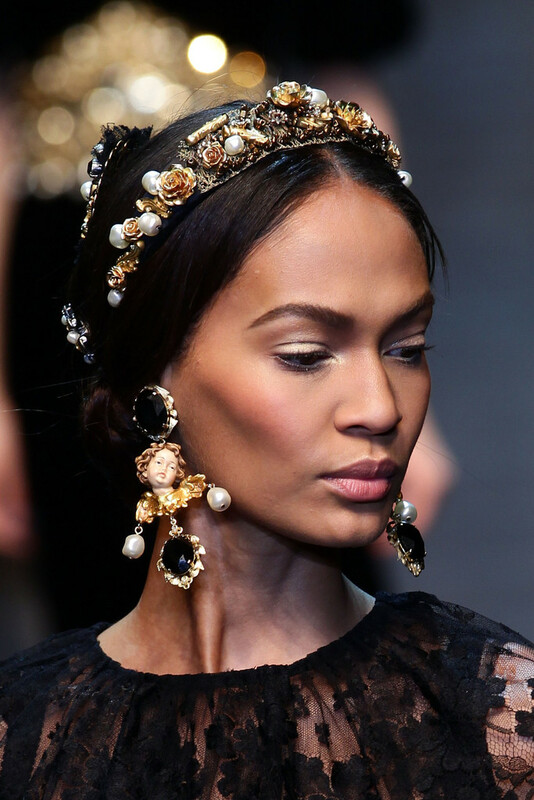 Dolce & Gabbana Spring 2017 ready-to-wear accessory – elegant, feminine with black, gold and bronze colours and vantage sculptures. 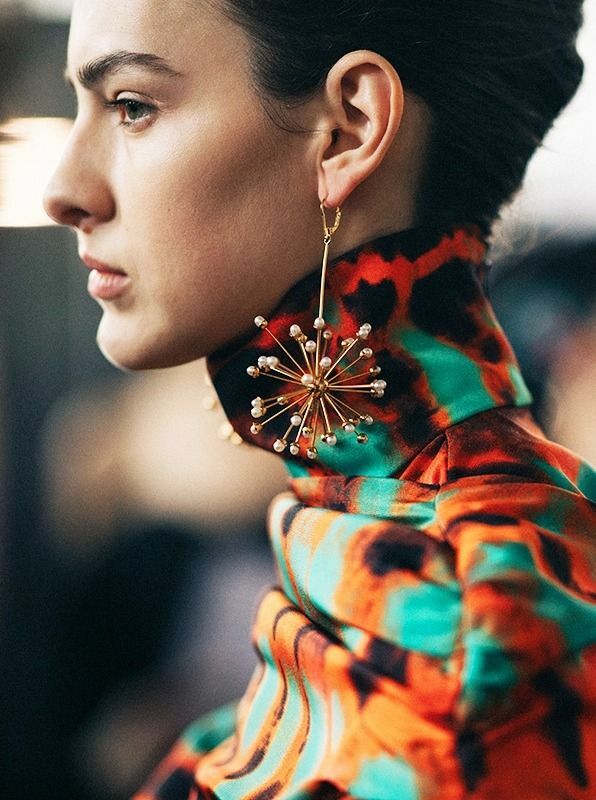 Women with small facial features can safely wear large earrings, which will look very expressive. However, it is not recommend to combine necklaces with large earrings. If there is no necklace, then the earrings will be in the spotlight. In addition, before choosing the right earrings, it is necessary to consider the features of appearance such as age, height, hair, face shape, neck length etc. Try to match the colour of the earrings with the hair and eye colour. Supersized pair of earrings can also be an ideal gift. Do you know such holiday as Thanksgiving ? Thanksgiving Day is a national holiday celebrated in Canada, the United States, some of the Caribbean Islands, and Liberia. It began as a day of giving thanks for the blessing of the harvest and of the preceding year. Similarly named festival holidays to occur in Germany and Japan. 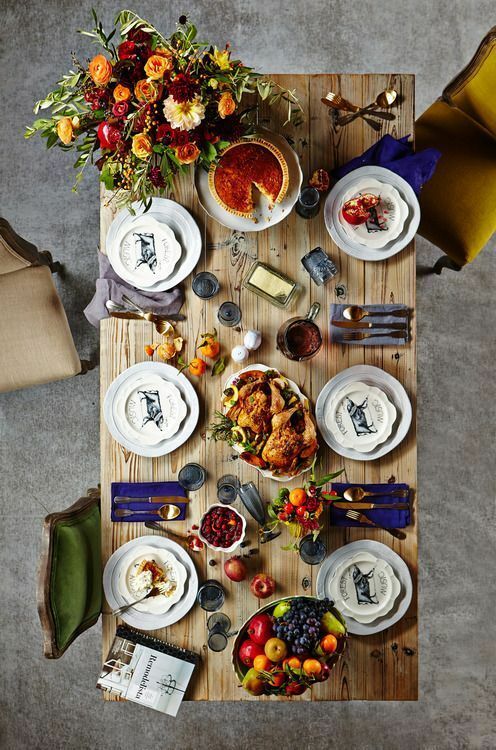 Thanksgiving is celebrated on the second Monday of October in Canada and on the fourth Thursday of November in the United States, and around the same part of the year in other places. Although Thanksgiving has historical roots in religious and cultural traditions, it has long been celebrated as a secular holiday as well. 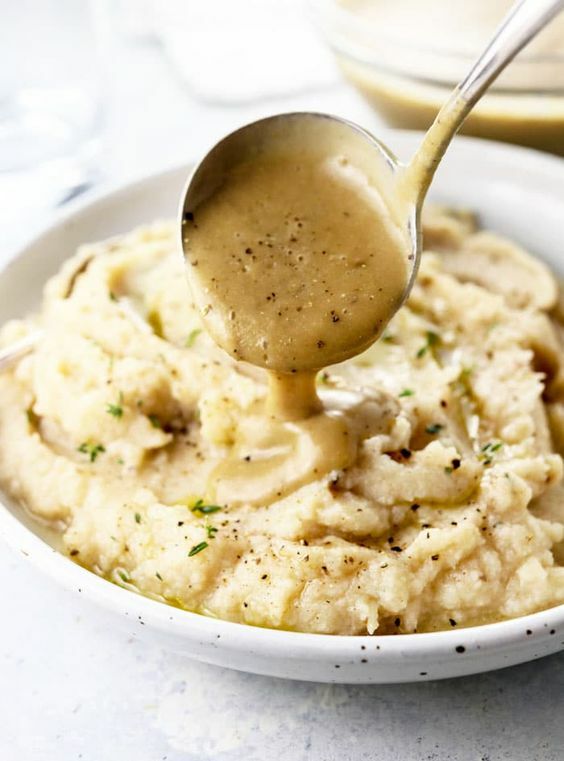 With this article, Capture Models wants to offer you the 5 best Thanksgiving Dinner recipes for this beautiful religious and traditional celebration day that we can be thankful for all we have and enjoy with the best recipes. Make Crust: Preheat oven to 350°. Combine gingersnap crumbs, butter, sugar, and salt and blend until combined. Bake until golden, 7 to 8 minutes. Let cool while you make filling. Make Filling: In a stand mixer fitted with the whisk attachment, beat heavy cream with 1/4 cup powdered sugar and vanilla until stiff peaks form. Transfer to a bowl and wipe bowl of stand mixer clean. To the bowl of stand mixer, add cream cheese and beat until smooth. Beat in pumpkin puree until no lumps remain, then beat in remaining 1 1/4 cups powdered sugar, vanilla pudding mix, evaporated milk, and pumpkin pie spice. Fold in 1/2 the whipped cream with the cream cheese mixture until combined. 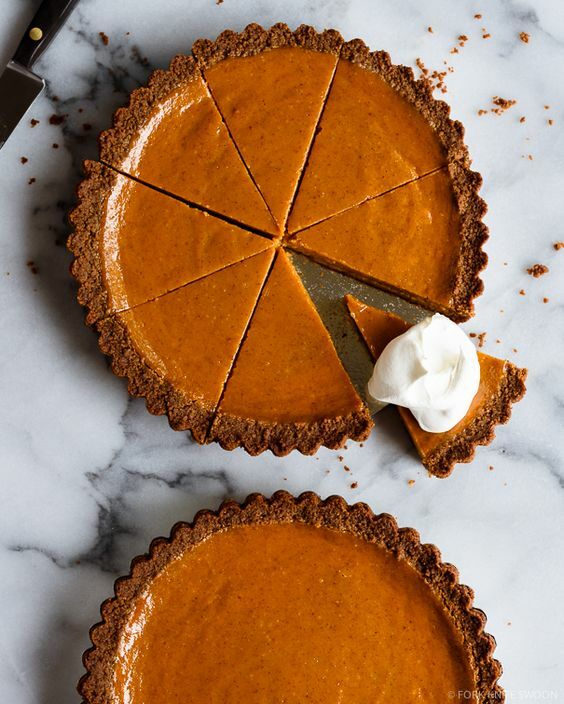 To pie crust, add 1/3 of the pumpkin-cream cheese mixture. Top with a layer of gingersnap cookies. Add another layer of pumpkin-cream cheese mixture and gingersnap cookies, then end with final 1/3 of pumpkin-cream cheese mixture. Top with remaining whipped cream, leaving trim of pumpkin mixture uncovered, and garnish with crushed gingersnap cookies. Refrigerate until firm, 5 to 6 hours. Preheat oven to 400 degrees F. With a knife, cut an X in the shells of chestnuts. Spread chestnuts on a large baking sheet. Roast for 15 minutes; cool. Peel and coarsely chop chestnuts; set aside. Reduce oven temperature to 325 degrees F.
Meanwhile, place mushrooms in a medium bowl; cover with the boiling water. Let stand for 15 minutes; drain. If necessary, snip any large pieces of mushroom. Pat dry with paper towels. In a large skillet melt butter over medium heat. Add mushrooms, fennel, onion, and garlic; cook and stir until onion is tender. Remove from heat. Stir in chestnuts, salami, 1/4 cup of the cheese, the thyme, parsley, pepper, and salt. 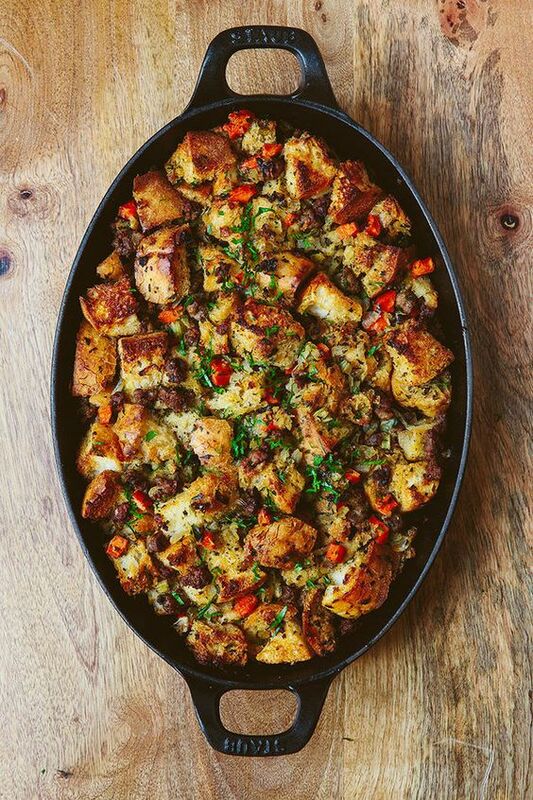 Place the bread cubes in an extra-large bowl; add onion mixture. Drizzle with enough broth to moisten, tossing lightly to combine. Transfer bread mixture to a 3-quart casserole. Sprinkle with remaining 1/2 cup cheese. Bake, covered, for 40 to 45 minutes or until heated through. 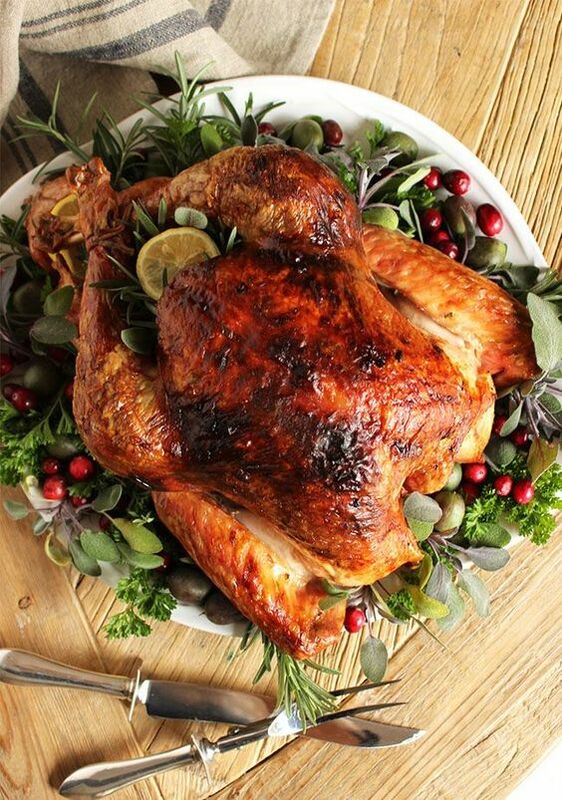 Prepare Basic Roasted Turkey as directed. Place roasting pan across two burners and cook onion in 1/4 cup of reserved fat over medium heat about 5 minutes or until golden, stirring and scraping up browned bits. Add wine; bring to boiling. Boil gently for 8 to 12 minutes or until liquid is almost evaporated. Add stock and reserved pan juices; bring to boiling. Whisk reserved chilled butter mixture into boiling the liquid until thickened. Simmer, uncovered, for 5 minutes, whisking occasionally. Season with salt and pepper. In a large saucepan cook potatoes, covered, in lightly salted boiling water for 20 to 25 minutes or until tender; drain. Press through a ricer, mash with a potato masher, or beat with an electric mixer on low speed. Add the 1/4 cup butter, the salt, and pepper. Gradually beat in milk to make mixture light and fluffy. If desired, serve with additional butter and snipped chives. SOURCES: PICTURE1, PICTURE2, PICTURE3, PICTURE4. DELISH- TURKEY, DELISH- PUMPKIN CREAM PIE, BHG- STUFFING, BHG- MASHED POTATO WITH GRAVY. Lately, we have tried to make sure that we do not miss out on any dress combinations that this fall could complement your fashion style. The objects of our attention are bags, boots, jewelry pieces and other fashion accessories. 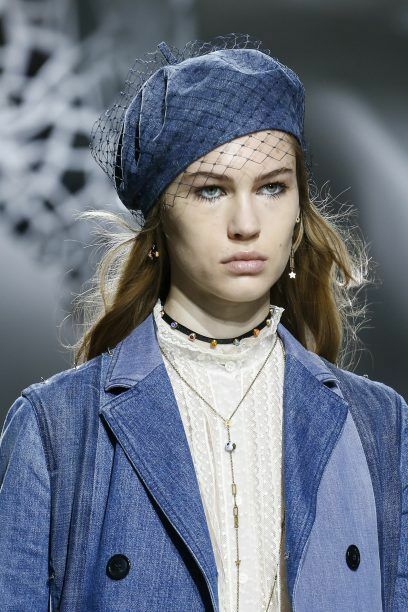 The berets, along with their warm jackets and heavy boots, came to the shelves of the most famous high-street stores. If you want to freshen up your style, this is the perfect suggestion. By the example of Dior, you can add a wonderful drop. funny or commercially-talked-in character, decorate items and details like bags. 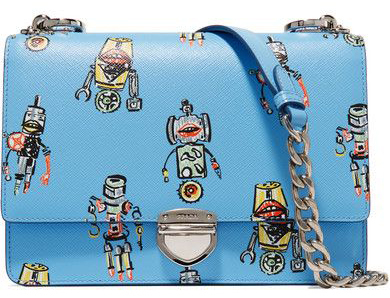 Print with cartoon characters on your bag is also a fashion trend that has been identified by the famous brand Prada. The timeless pearl will always remain in vogue. Pearls can completely transform clothes, and many women with a pearl necklace feel like Odri Hepburn and Merilin Monroe. Pearls have a magic charm that can turn you into an elegant and sophisticated young woman. This season, the fashion industry gives the pearls a new life, we can see pearls everywhere, on the catwalks and the main streets. 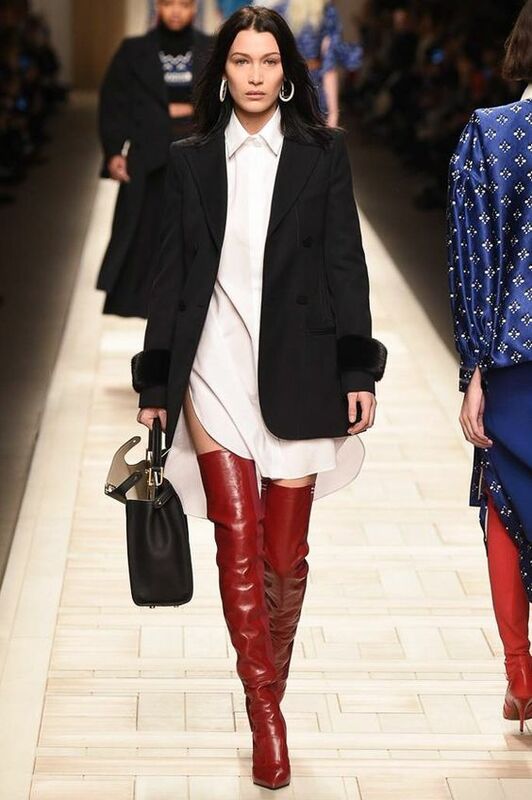 Red boots are officially a fashion piece that you must have in your shoe collection. Half-deep, deep, over the knees, metallic or decorated with thread – it’s not very important, as much as the color itself, because with them, any dress combination will look remarkably this autumn. November is the time when you start to freeeeezzzzeee. 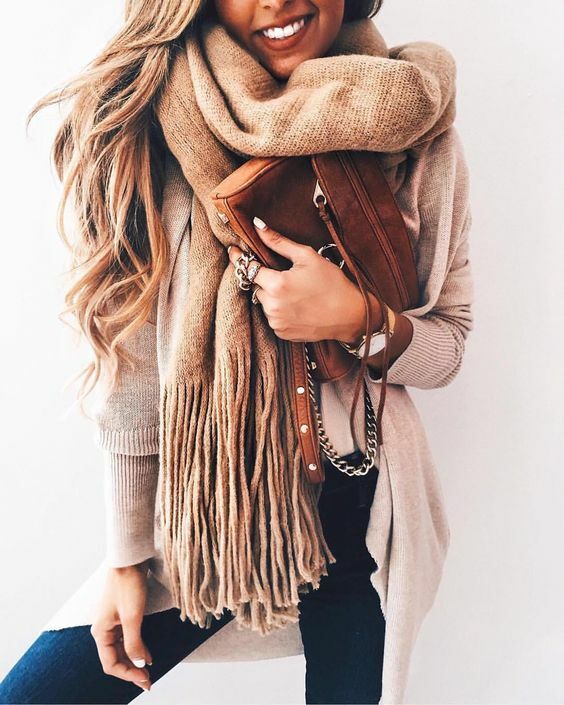 Many of us do not like winter as we feel like we just want to wear something warm and cozy, not thinking about looking stylish. CM decided to show you a few MUST HAVE for this cold season, which will make you warm and stylish at the same time. The first MUST HAVE which saved so many people from freezing for many-many years. Yes, this is not the first year when big scarfs are helping us, and, hopefully, they will stay with us for a while. The coziest+stylish look ever! Nothing feels better than a big and warm sweater in a cold day with a cup of coffee. If you don’t have something like that, look through your mothers’ or fathers’ wardrobe, you will definitely find something similar there. 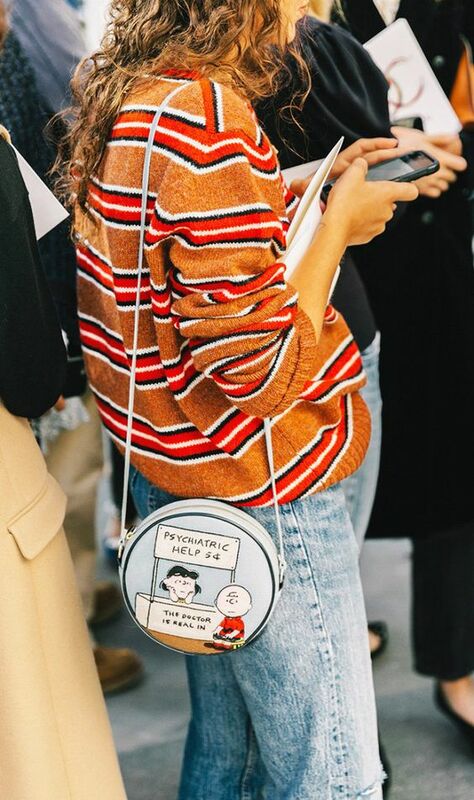 This is definitely a trend of this season. 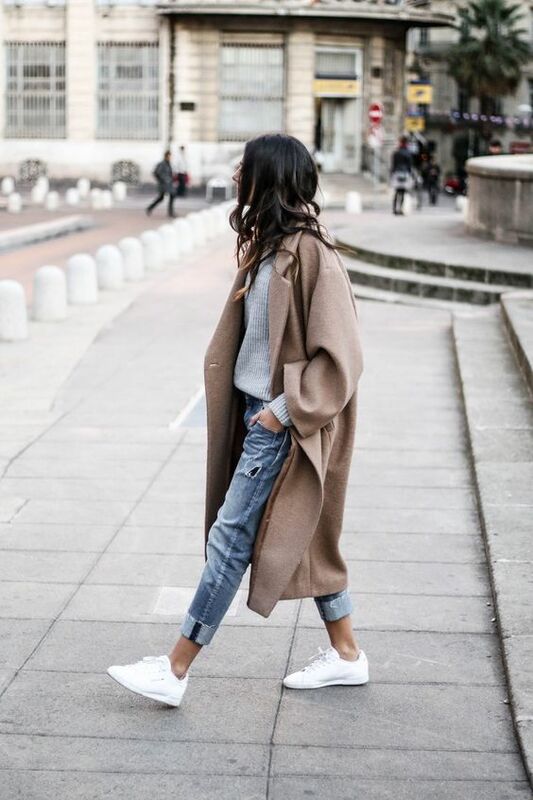 A ‘baggy’ jacket won’t hamper your movement, so your look will be both: stylish and comfortable. One more trend of 2017 – a down jacket! Yes, it is not elegant. Yes, it is boyish. Yes, it is not fancy. But who cares about that if it is cozy, warm and comfy?